We built Idealstack because we were frustrated with the way PHP hosting worked, and we wanted a better way. Most PHP hosting platforms still just run sites on a single server, and don't take advantage of modern cloud capabilities like Autoscaling, Multi-server, multi-availablity zone clusters, self healing and fault tolerance. Idealstack creates a modern IT stack for you PHP apps, just like top tech companies and startups everywhere would use, but without you having to retrain your team or change how you work. Unlike all the other 'platform as a service' or 'hosting' companies that rent you a slice of their AWS infrastructure, Idealstack configures an ideal PHP hosting stack within your own AWS account. 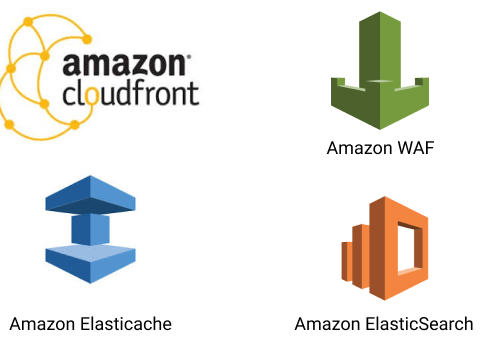 You have absolute control over your infrastructure and you can add in any other AWS service you like - Elasticache for Redis & Memcache, Elastic Search, big data processing, AI and over a hundred more. 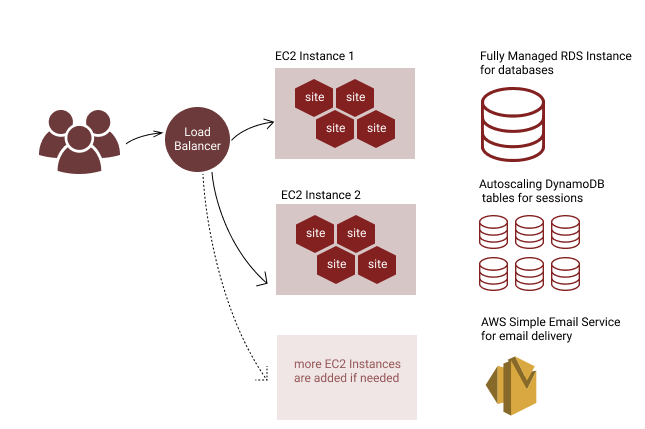 Idealstack connects to your AWS account and automatically sets up and configures AWS services : ELB for load balancing, EC2 for server instances, ECS for container management, RDB for databases, VPC for networking, SES for email and many more. Out of these it constructs a modern cloud-native hosting stack using the best that AWS has to offer. Then you just have to upload your sites or apps and you are in business. Idealstack enables auto-scaling - when a site comes under heavy load additional server instances are automatically created to handle this load, then removed when it has passed. On AWS you are only charged per second for the time these servers are running. Almost all the other ways of hosting PHP on AWS work by creating a single instance (or cluster of instances) per application or website. 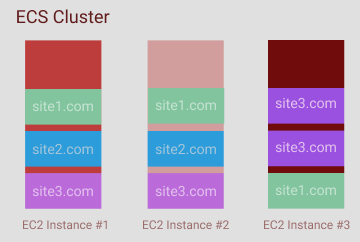 Idealstack provides shared hosting - multiple sites and applications can run on one AWS cluster. 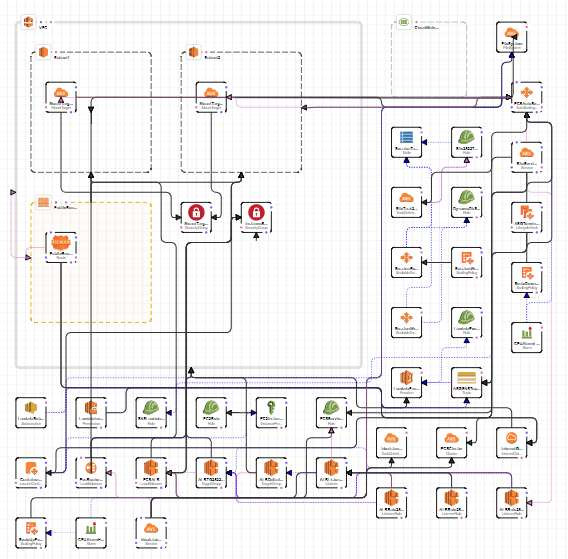 In Idealstack you don't have to wrangle AWS to get it to do what you want. 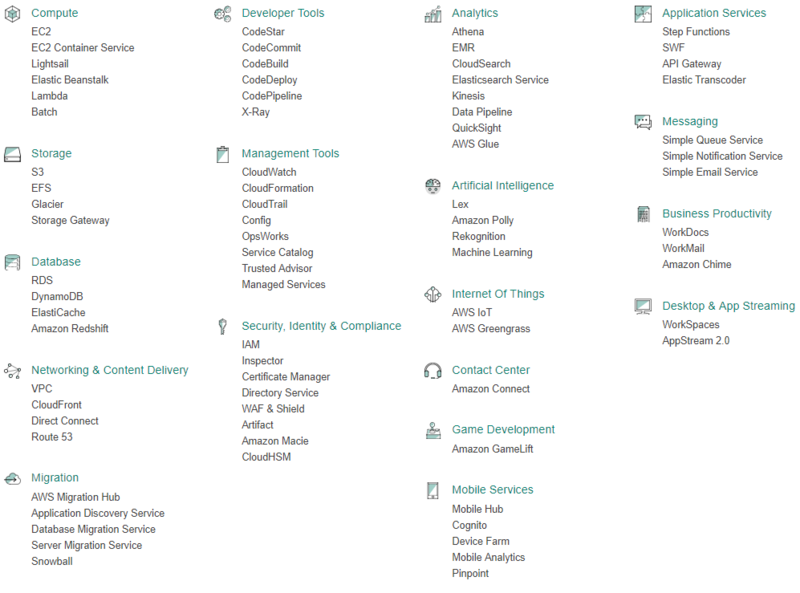 You setup Sites & Hosting Plans and under the hood Idealstack configures over 20 different AWS services to implement what you need. Then upload your website over SFTP and your database using our simple web-based database management tool, and you're in business. // app to get higher performance and google rank? Idealstack can run any PHP app, while still letting it take advantage of the power of AWS. It does this by supporting all the normal PHP functions but transparently mapping them to the appropriate AWS services. You don't need to change your code or use the AWS API, and this also means you can run any app like Wordpress, Magento, or your own custom code, even legacy apps. Most of the tools that can run PHP on AWS aren't designed for AWS. They don't use the true power of the AWS platform, because they were designed years ago to run on a single physical server. They've been updated to use a virtual machine instead of a physical machine, and that's the extent of their AWS support. It's like the cloud computing revolution never happened. Idealstack was designed from the ground up for AWS. It doesn't run on any other platform. Under the hood we do everything we can to do things 'the AWS way', using AWS tools like EC2, ECS & Autoscaling for Compute, RDS for Databases, EFS for file sharing, ACM for SSL certificates, DynamoDB for PHP Sessions, Cloudwatch for logs, and many more to configure an ideal PHP hosting stack on AWS. In a few places we've had to build our own software to plug gaps in the AWS offering, eg the Idealstack Agent, but even then we integrate them into AWS as much as possible. Idealstack deploys a database management system onto your hosting environment, which lets you create and manage databases and tables, run queries, and all the other things you'd expect in a hosting console but which in AWS can be quite tricky to implement. This is the year 2017, and while we may not yet have nuclear fusion or flying cars, at least every website should have an SSL certificate. Amazon ACM offers SSL certs for free, and we automate the process of registering and renewing them for you, all you need to do is check a box in Idealstack and click a link in the verification email. 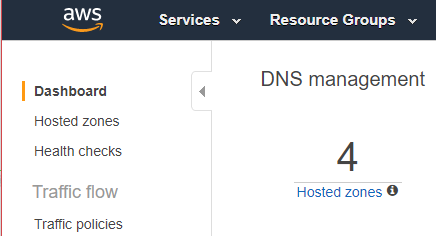 Using AWS Route53 alongside idealstack, you can manage DNS and register domain names for affordable rates, with super-reliable, super-fast internationally distributed DNS servers. The beauty of using Idealstack & AWS together is that you have all the power of AWS at your disposal. So one day, if you need it, you can do things that neither you or we even considered. There's many many more, that's the point - you have absolute freedom to develop new services or solve your unique problems, that you can never get on any other type of hosting. Connect Idealstack to your AWS account and give it a go. Idealstack can run within the limitations of the AWS Free Tier so if you aren't on AWS yet, signup now and trial it for free. How much will my AWS costs be? How many sites can I host on Idealstack? Will I have to change my code to use Idealstack? What about Security? How much will my AWS costs be? AWS charge based on usage, but it's possible to model what your pricing would be under different scenarios using the AWS simple cost calculator. Minimal stack that fits in the AWS free tier - enough for about 3 sites - free for the first year! How many sites can I host on Idealstack? All Idealstack plans support unlimited sites. By using enough stacks and large enough instances and enough of them you can host as many as you want, including a mix of large and small sites. A maximum of 25 SSL certificates per load balancer. This limits you to 25 sites with SSL certificates. Will I have to change my code to use Idealstack? Generally no, Idealstack maps AWS concepts to standard PHP so you don't have to worry about a lot of the 'hard problems' like shared sessions, shared filesystems or mail delivery. These use DynamoDB, EFS and SES without you needing to change your code to use them. Direct access, eg via SSH, to your systems. 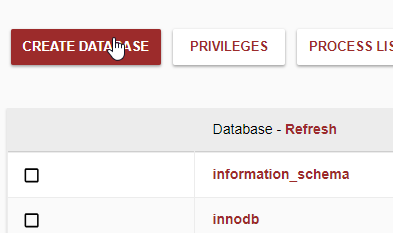 You can audit the hosting containers and server instance configurations because they are all running on your servers and you have full root-level access to them. One of the main features of Idealstack is that we're handling security issues like OS Updates, AWS security rules etc in a better 'best practice' way than might be feasible for your own team to manage.